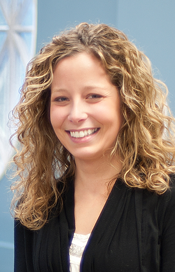 Shannon grew up right here in York, Maine and knew at a very early age she wanted to become a hair stylist. 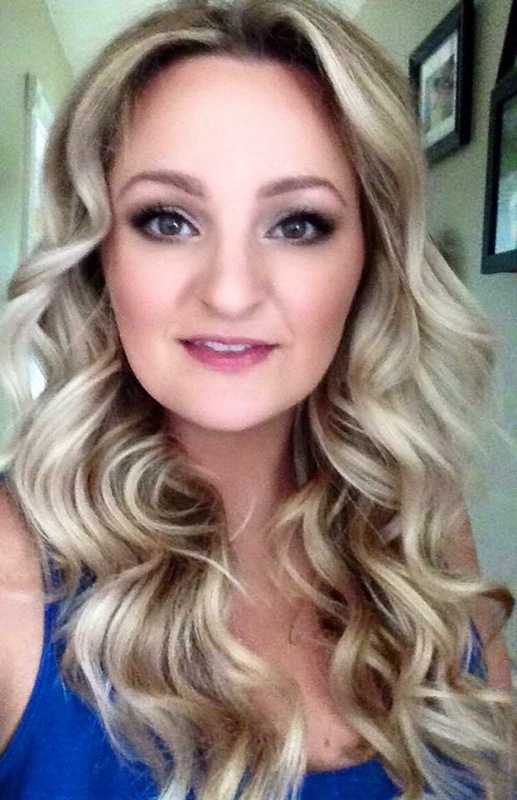 Since graduating from Empire Beauty School, she has worked in the beauty industry for ten years. It has always been her dream to run her own salon, and keeping up with the latest hair cutting and color techniques is her passion. She currently lives in Eliot, Maine with her sweet dog Ellie. You can reach Shannon at (207) 363-8888 or by email. 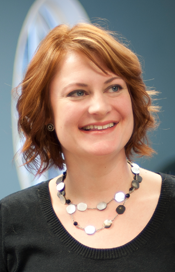 Laurel has been a hair stylist for almost 15 years and finds helping people look and feel their best very fulfilling. In addition to using new techniques and methods in hair color and styling, Laurel knows that it is important to work with the client to achieve an end result that works. She lives in South Berwick, Maine with her husband, their two children, two cats, and their dog Annabelle. You can reach Laurel at (207) 363-8888 or by email. Vanessa grew up in Rhode Island and attended the prestigious Toni & Guy Hairdressing Academy, where she graduated in 2009. From there she continued her training in a large salon on Newbury Street in Boston before joining us here at Harbor Hair Company. 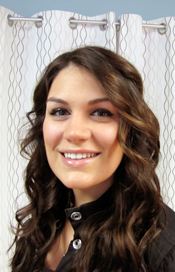 Vanessa excels at color, foiling and long hair styles. She is also certified in the Keratin straightening service and her blowouts can make clients feel like they're walking the red carpet. Vanessa lives in York with her husband and her handsome dog Tucker. 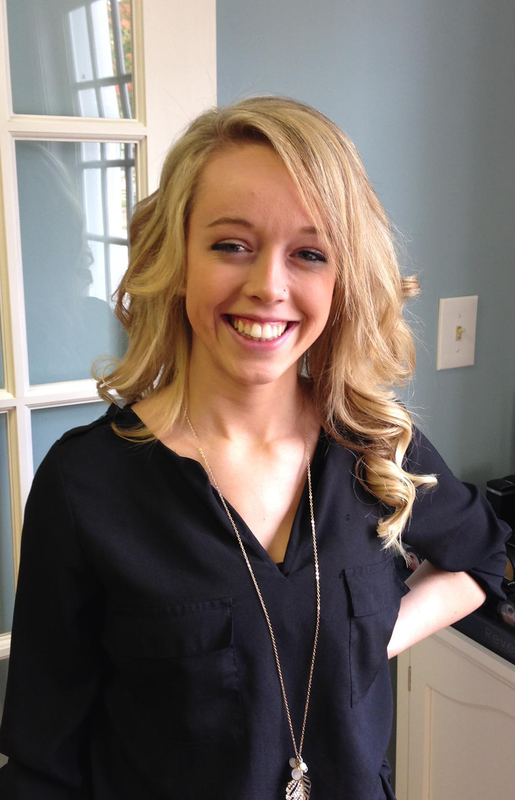 Abby joined the HHC team in October 2013 after graduating from Empire Hair Academy in Portland, Maine. She enjoys all aspects of hair care, including cuts and formal work but feels that color is one of her strengths. She recently attended an AVEDA Balayage class and has been excelling at the technique. She currently resides in Wells with her family. Christa has been a hairstylist since 2005. She enjoys all aspects of creating her clients hair goals, but her favorite service is finding her clients perfect cut and style. 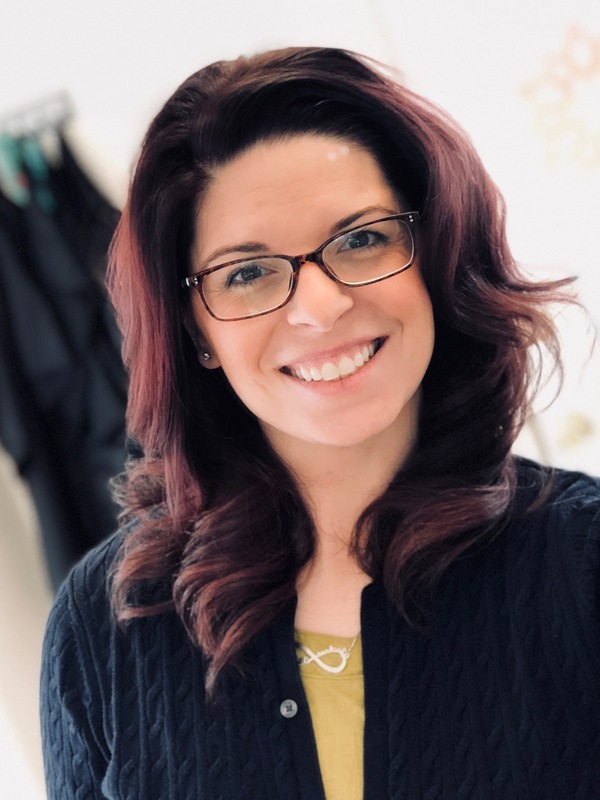 She has been a salon manager at two different locations in the seacoast, but after becoming a mother she was looking to just focus on the clients needs in her chair and being a part of an amazing team. Christa lives in York with her supportive husband and two beautiful little boys.